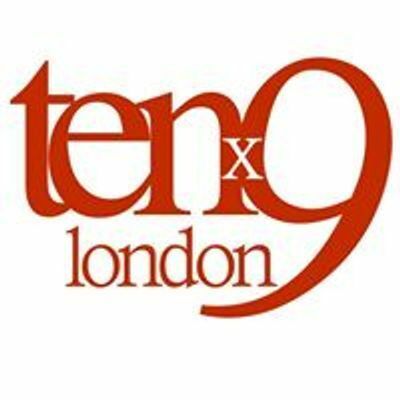 Tenx9 is a true storytelling night where nine people have up to ten minutes to tell a true story, on a theme. We are back for 2019 on VALENTINE'S DAY with stories of LOVE. 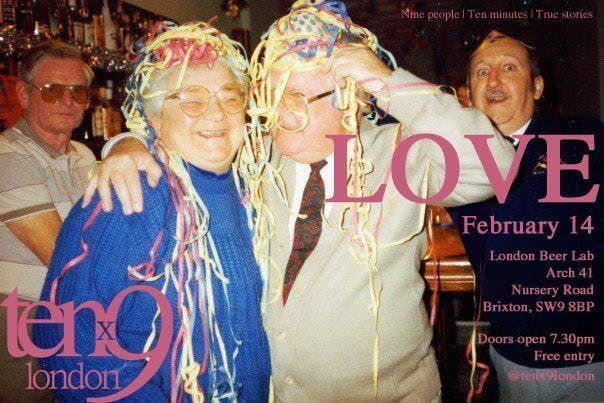 We'll be sharing true love stories in Brixton, at London Beer Lab, where the beer is freeflowing and the atmosphere is cosy. Everyone's welcome and if you want to tell your story, message us for a spot!